Robometricschool. 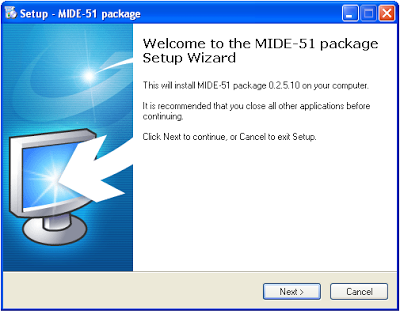 - One again software that you can to use to make microcontroller program and also compile your program to hex form, and then you can download your program to microcontroller AT89S51/52 is MIDE-51 package 0.2.5.10. In this moment i want to share with you about Easy Way How to Install Software MIDE-51 Package 0.2.5.10 in Windows XP SP2. In here i will give you guidance step-by-step how to install this software easily. 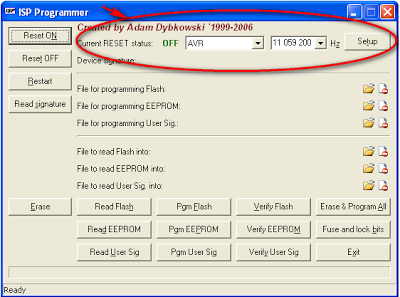 Firstly, please open extract file Software_MIDE after you take download this software. Maybe you must insert password: robometricschool.com to extract this file. After you extract this file, it will to become folder Software_MIDE, when you double click you will find 3 file in this folder. 3 File are ISPPROG, MIDEPACK02510, and WinIo. See Figure 2. You can directly install Midepack02510 by double click this file. After you double click you will find view like figure 3. And than you can click NEXT button to start your installing. Wait until your installing finish, when installing process you can mark icon when you want shortcut MIDE appear in your Windows wall. When you finish to install MIDEPACK02510 will appear view like figure 4 automatically. It mean that your MIDEPACK ready to use. 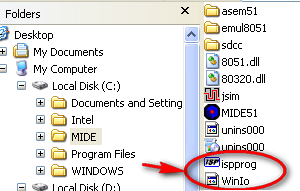 Now you can setting MIDE-51 with inserting ISPPROG file. 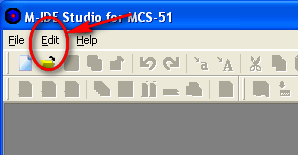 You can see figure 4 above, please click edit - Preference until appear view like figure 8. 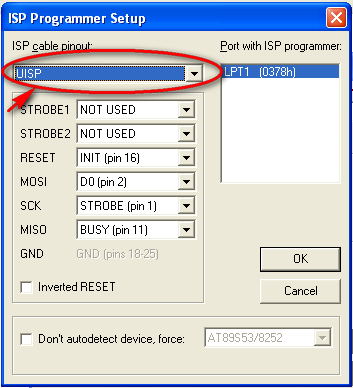 And then you can insert ISPPROG from MIDE folder in C.
The last step is setting ISP Programmer that can integrated with MIDE-51. 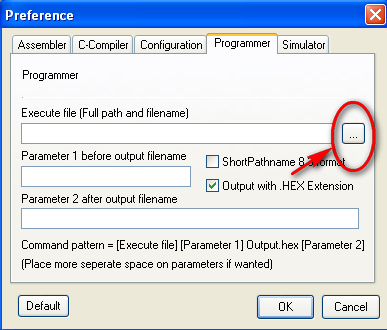 You can do this step by double click file ISPPROG in MIDE folder in C. Please see figure 9 to do this step. 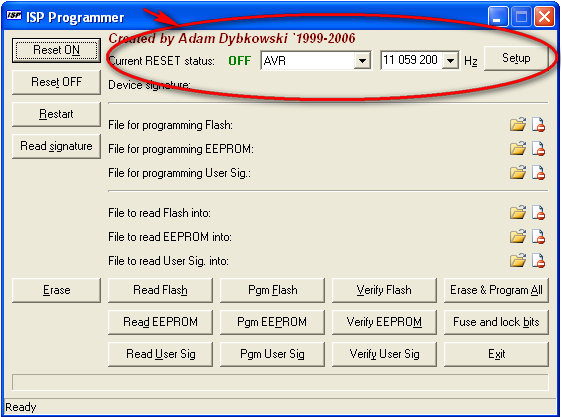 You can setting type of microcontroller that you use and also external x-tal. And next you can set setup until appear view like figure 10. Your MIDE-51 and Also ISP Programmer are ready to use to execute your microcontroller JOB or project.